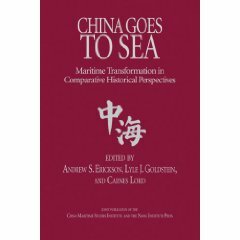 Craig Guthrie, “US in ‘Denial’ over China’s Pacific Strategy,” Asia Times, 28 July 2011. 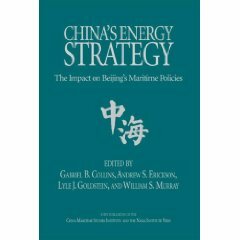 Taken together, the recent satellite, drone and missile advances are critical in China’s Pacific access denial strategy, says Gabe Collins, co-founder of China SignPost.com. 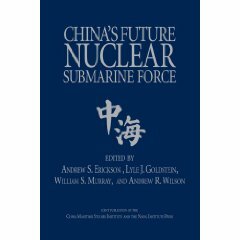 For the China SignPost™ study mentioned here, see Andrew Erickson and Gabe Collins, “China Deploys World’s First Long-Range, Land-Based ‘Carrier Killer’: DF-21D Anti-Ship Ballistic Missile (ASBM) Reaches ‘Initial Operational Capability’ (IOC),” China SignPost™ (洞察中国), No. 14 (26 December 2010). 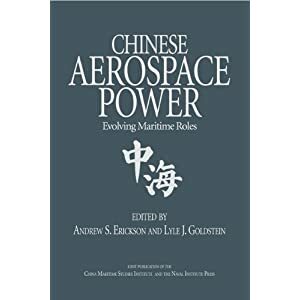 Detailed analysis by top subject matter experts of Chinese ASBM development and strategic implications is offered in five dedicated chapters in Andrew S. Erickson and Lyle J. Goldstein, eds., Chinese Aerospace Power: Evolving Maritime Roles (Annapolis, MD: Naval Institute Press, 2011).